Are you ready to enjoy an unlimited privileged access at the Resorts World Sentosa (RWS)? In the month of November, the first 5000 visitors who sign up for the RWS Invites membership online will receive $8 credit instantly. 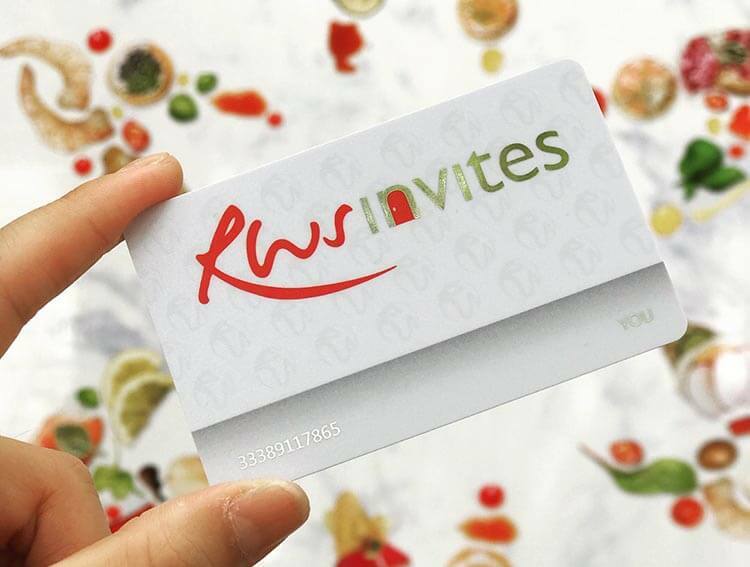 RWS Invites members will also receive welcome vouchers worth S$180. Receive welcome vouchers for dining, shopping and entertainment, upon sign up. Redeem all-day parking at Resorts World Sentosa any day, any time, including public holidays (worth S$28). Earn and redeem Invites$ rebate when you shop and dine at more than 100 participating outlets. Be invited to celebrity chef restaurants, signature events and shows. Plus, enjoy priority booking and special members rate. Enjoy exclusive dining offers at selected Michelin-starred and celebrity chef restaurants! The promotion valid till 30 November 2017.